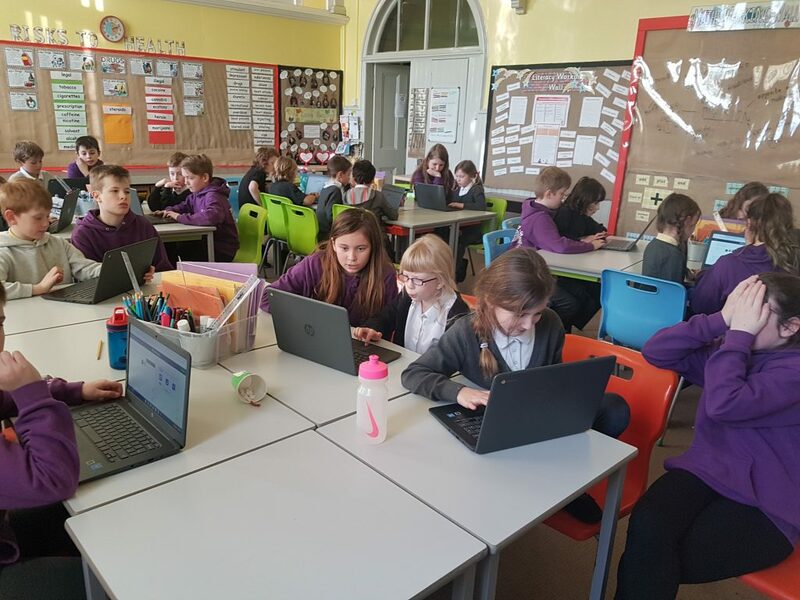 P4 and P7 joined together this afternoon to share their learning experiences in ICT. 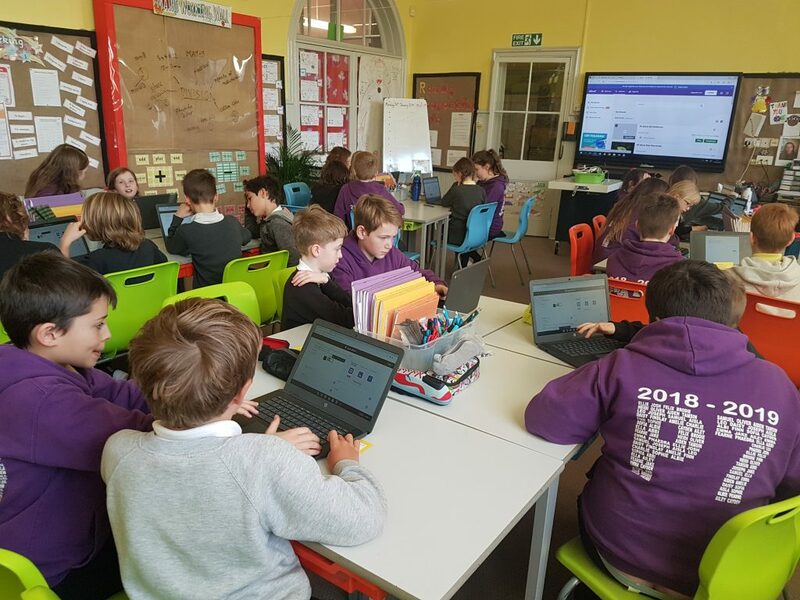 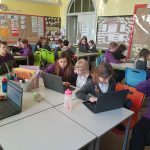 P7 taught P4 how to use P7 which is a quiz website and P4 taught how to do coding using the microbits. 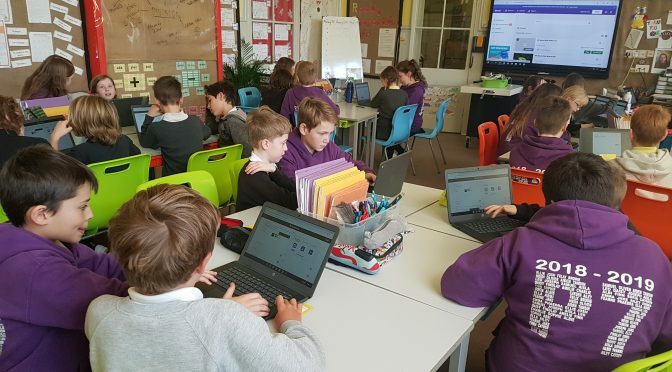 It was great to see the children working together and sharing their knowledge.